Technicolor’s content division has licensed the rights to The Deep and will develop an animated property based on the hit Tom Taylor graphic novel. The book is published by Gestalt Comics. 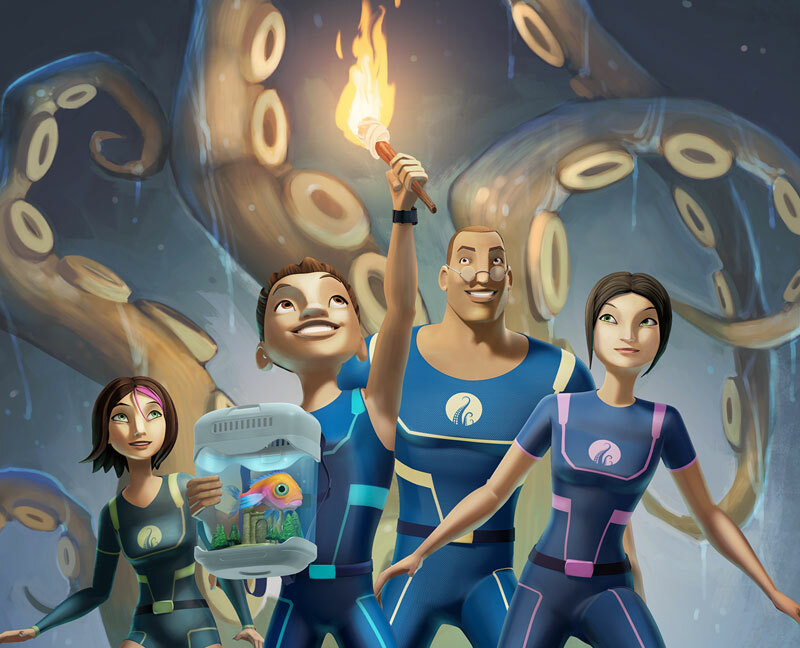 Technicolor Digital Productions will develop a 26-part CGI series based on the youth-skewed property, which follows a family of underwater explorers. Technicolor hired a trio of TV executives in late 2011 with a view to ramping up activity in the sector. Its other shows include Pete & Pickles, Atomic Puppet, and Zigg & the ZipZaps.